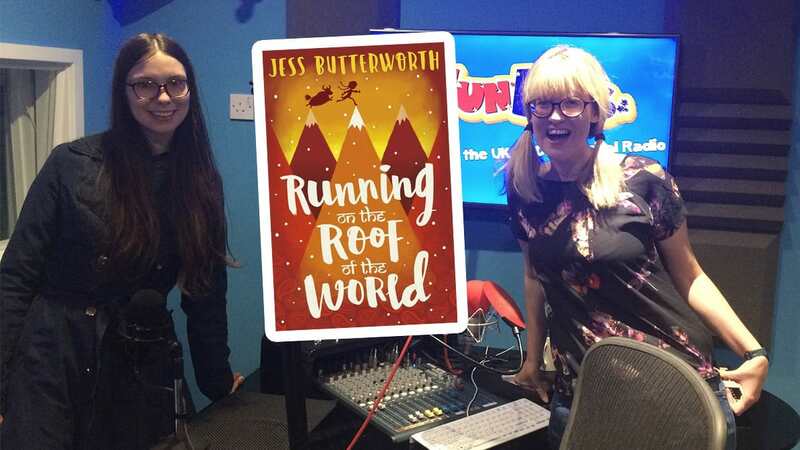 Jess Butterworth chats to Bex about her new book, Running on the Roof of the World, out now! The book is set in the Himalayan mountains of Tibet and India. 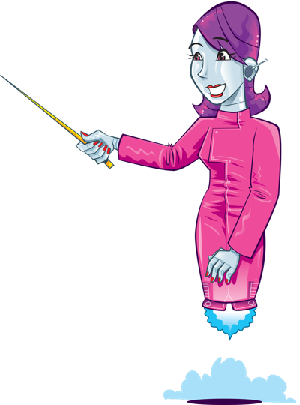 Tash has to follow many rules to survive in Tibet, a country occupied by Chinese soldiers. But when a man sets himself on fire in protest and soldiers seize Tash’s parents, she and her best friend Sam must break the rules. They are determined to escape – and seek the help of the Dalai Lama in India. Bex found out what happens in the book, and what it’s like meeting the real-life Dalai Lama!